According to the publication, the song jumped to #1 on the magazine’s Trending 140 list after it was dissected on the social networking site for 10 of the first 13 hours following its release. The singer kept the conversation going with a rousing Super Bowl halftime show in a shared set with Coldplay and Bruno Mars. 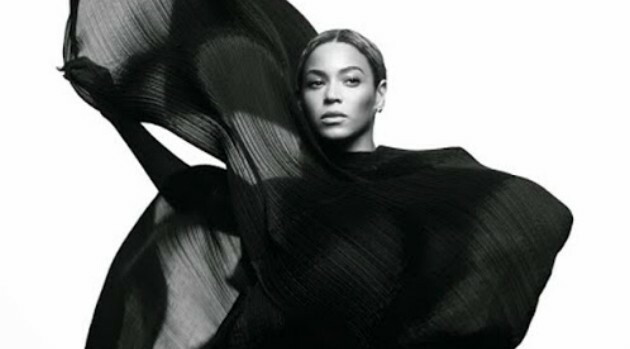 In true Beyonce fashion, the singer remained the topic on everyone’s lips after she announced the Formation world tour, which kicks off in April.